Experts say that investors in real estate will still need the advice and expertise of property professionals despite Dubai Land Department’s new plans for an online platform to conduct trading and transactions. Real estate agents will continue to play an important role even after the establishment Dubai Land Department’s plans for Real Estate Self Transaction (REST) an online platform to conduct real estate trading and transactions with multiple parties, according experts. According to DLD, the new platform enables the digital management of all manner of real estate transactions, eliminating the need for physical documents and reducing brokerage procedures. The plans call for the project to be ready for roll-out by Q1 2020. Hajje also noted that while he believes the role of real estate agent’s has been “disrupted” as more information moves online, there are functions that only real estate agents are able to perform. “Online platforms cannot conduct inspections, negotiate price and terms, quality buyers and haggle with landlords and sellers,” he said. Similarly, Faisal Durrani, the head of research at Cluttons, a global real estate consultancy, said that some roles “are unlikely to come under immediate threat” from technology such as the REST platform. “Dubai continues to position itself at the forefront of cutting edge technology and the proposed real estate portal will undoubtedly empower landlords and improve market transparency immensely,” he said. 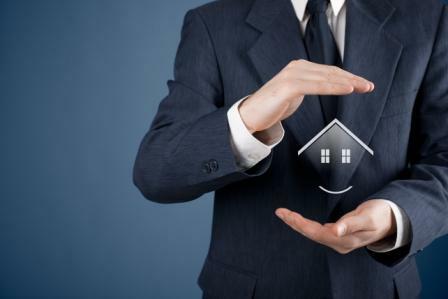 In the long-term, however, Durrani said he believes that technology may completely change the nature of property investment and management, making it “far more impersonal”. “That may be, however, what the future holds in store as mankind’s Fourth Industrial Revolution, the digital age, revolutionises the way we do business,” he added. “While the process may become more efficient, there is no substitute when undertaking transaction due-diligence than engaging with a market or industry professional,” he said.